‘Tis the season for award ceremonies, and on Monday the American Library Association (ALA) announced the top books for children and young adults at its Midwinter Meeting, held this year in Atlanta, Georgia. 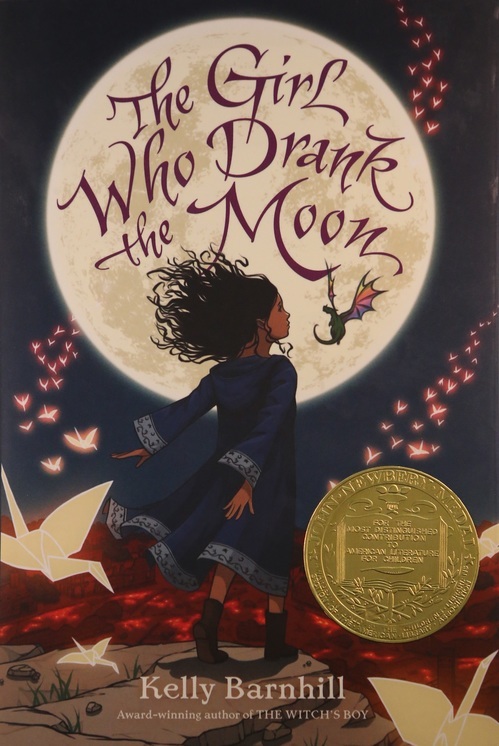 Kelly Barnhill received the Newbery Medal (awarded for most outstanding contribution to children’s literature) for The Girl Who Drank the Moon, published by Algonquin Young Readers. Three authors were recognized with a Newbery Honor: Ashley Bryan for Freedom Over Me: Eleven Slaves, Their Lives and Dreams Brought to Life (Atheneum Books for Young Readers); Adam Gidwitz for The Inquisitor’s Tale: Or, The Three Magical Children and Their Holy Dog (Dutton); and Lauren Wolk for Wolf Hollow (Dutton). 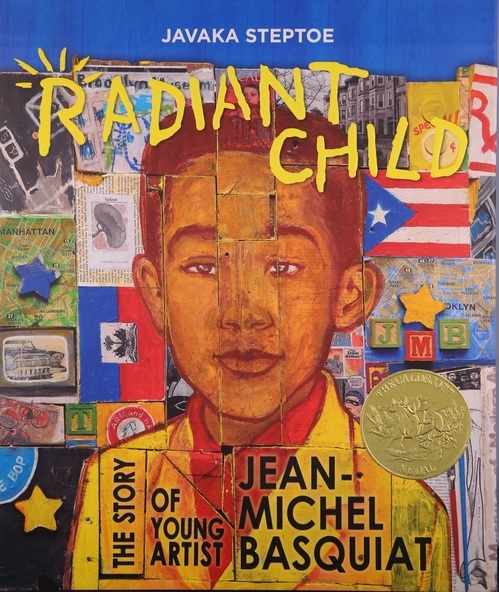 The Caldecott Medal for most distinguished American picture book for children went to Javaka Steptoe for Radiant Child: The Story of Young Artist Jean-Michel Basquiat (Little Brown and Company). 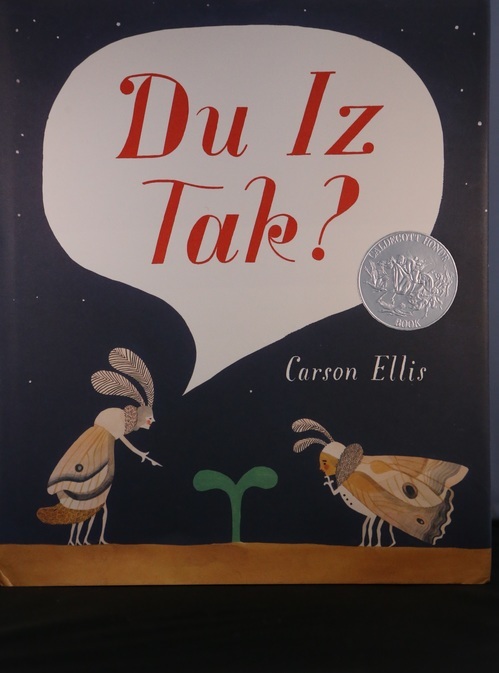 The Coretta Scott King Book Award goes to an African-American author and illustrator for outstanding contribution to children’s literature. This year’s award recognized March: Book Three by Rep. John Lewis (D-GA) and Andrew Aydin (Top Shelf Productions). Javaka Steptoe also received the Coretta Scott King Illustrator award for Radiant Child. Several other prestigious awards were also announced--check out the complete list here. Winning books covered themes of overcoming adversity, breaking through barriers, and making a difference in the world. 'Tis the season for award ceremonies, and on Monday the American Library Association (ALA) announced the top books for children and young adults at its Midwinter Meeting, held this year in Atlanta, Georgia. Kelly Barnhill received the Newbery Medal (awarded for most outstanding contribution to children's literature) for The Girl Who Drank the Moon, published by Algonquin Young Readers. 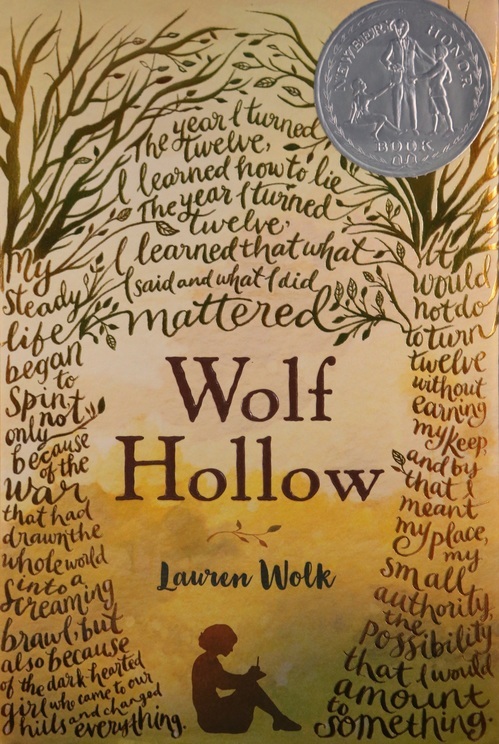 Three authors were recognized with a Newbery Honor: Ashley Bryan for Freedom Over Me: Eleven Slaves, Their Lives and Dreams Brought to Life (Atheneum Books for Young Readers); Adam Gidwitz for The Inquisitor's Tale: Or, The Three Magical Children and Their Holy Dog (Dutton); and Lauren Wolk for Wolf Hollow (Dutton). The Coretta Scott King Book Award goes to an African-American author and illustrator for outstanding contribution to children's literature. 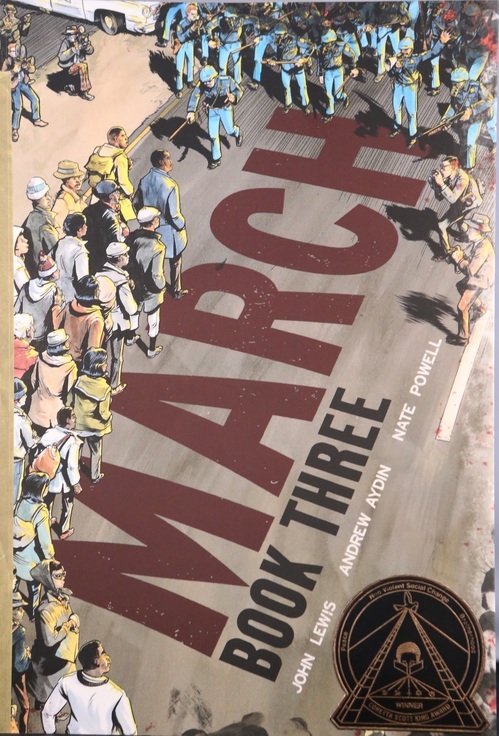 This year's award recognized March: Book Three by Rep. John Lewis (D-GA) and Andrew Aydin (Top Shelf Productions). Javaka Steptoe also received the Coretta Scott King Illustrator award for Radiant Child.